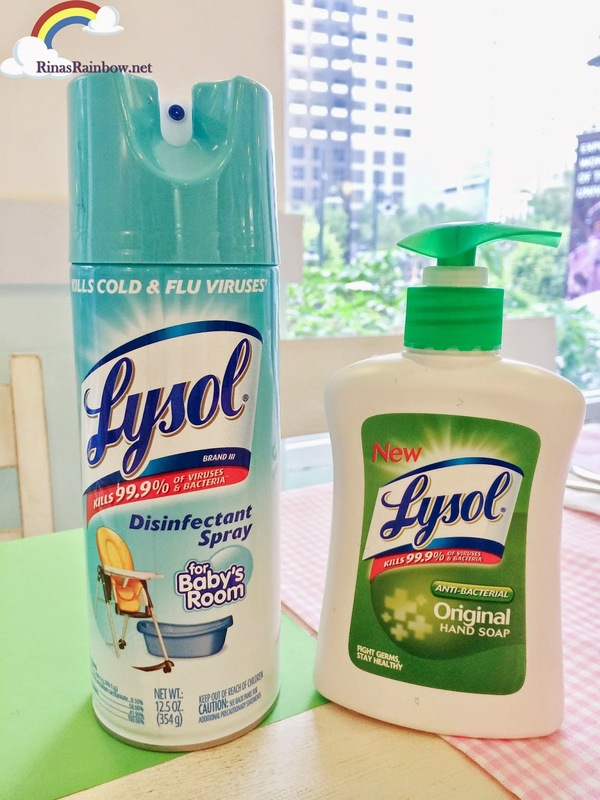 Rina's Rainbow: Two New Lysol Products Moms will Just Love! 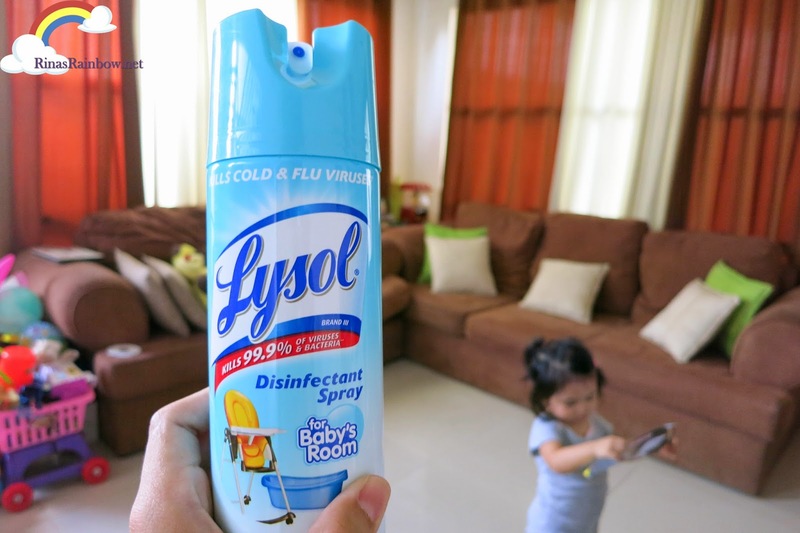 Yesterday, I was introduced to a new product of Lysol that makes my life a tad easier! 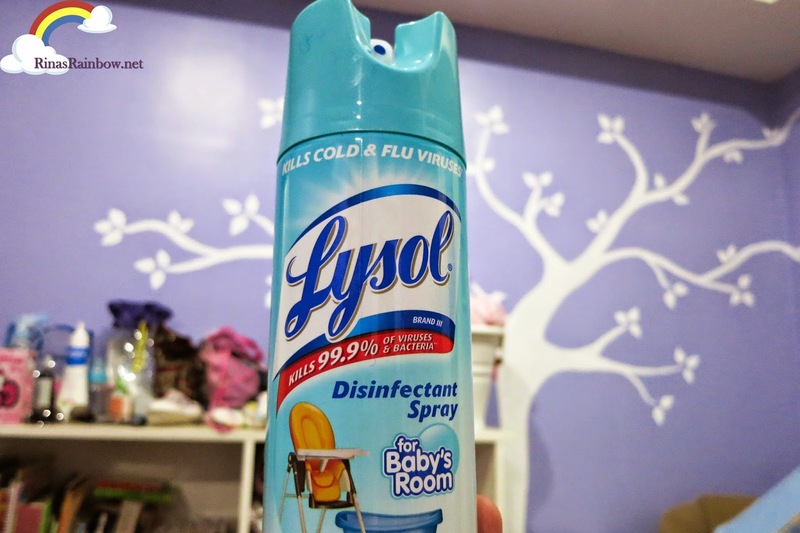 It's Lysol Disinfectant Spray for Baby's Room, and the Lysol Liquid Hand Soap. Both great new items that is a must-have on any mom's grocery list. 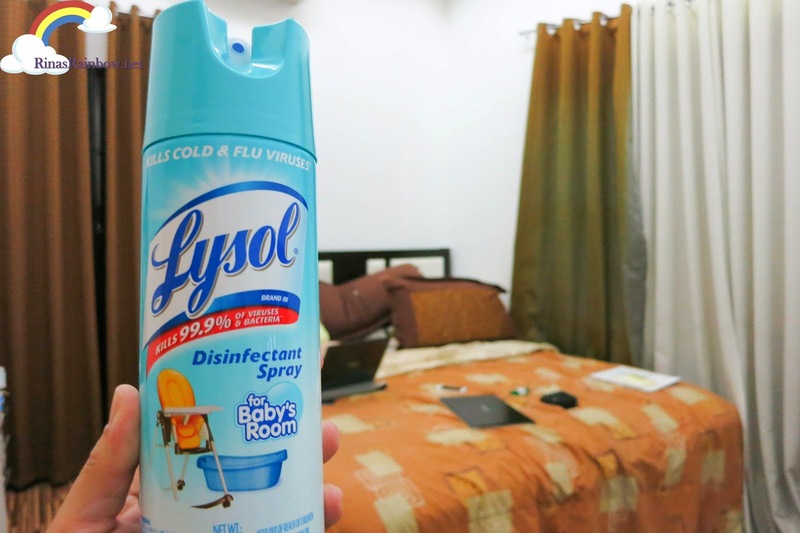 The Lysol Disinfectant Spray for Baby's Room smells really good. Like a baby's powder. And of course aside from the good baby smell, it disinfects your baby's room (or any room for that matter) in just 10 minutes. 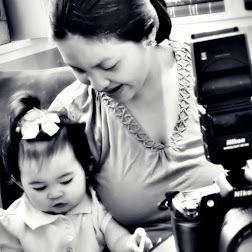 ...And if you notice, these are the viruses that our babies get shots for from their Pedias. 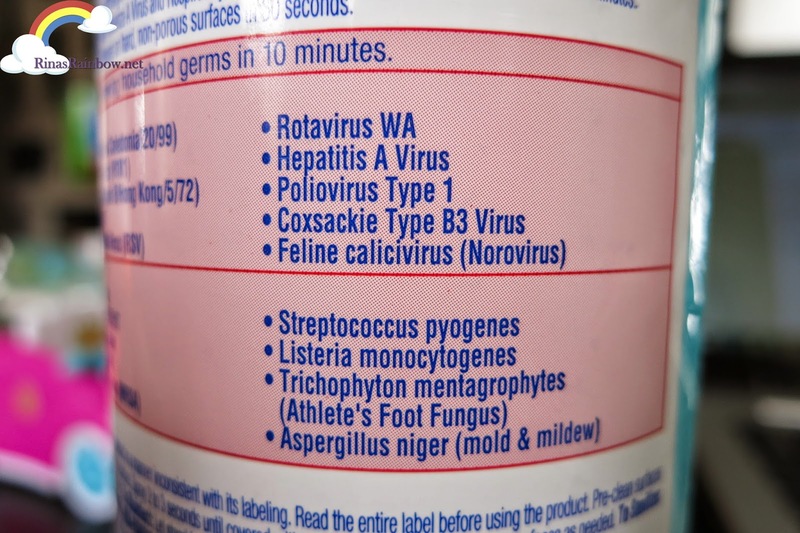 No wonder it's the #1 Pedia-recommended disinfectant brand. 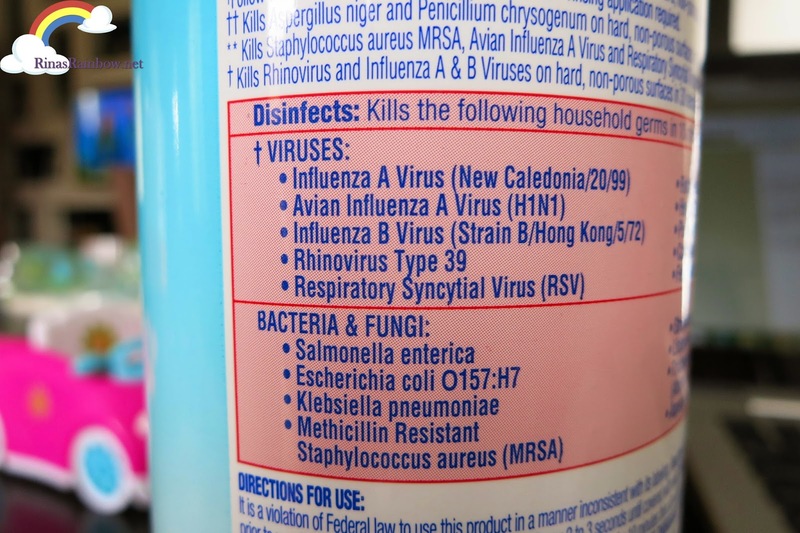 So even though Rain doesn't really user her room for now, I now still spray it everyday with this spray for Baby's room because I'll never know what germ might be lurking around. Plus, it makes the room really smell like a newly showered baby hehe. And of course, since she sleeps with us, I use it for the Master's bedroom as well. And yes I also use it in the living room where she spends most of her time playing. I'm also thrilled that Lysol now has a liquid hand wash! As we all know, a liquid hand wash is much more hygienic than a bar of soap especially when more than one person is using the same bar. 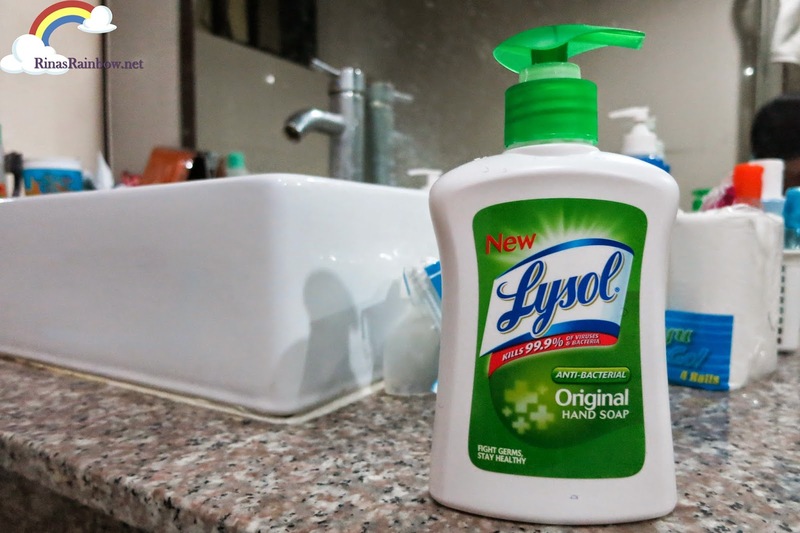 The Lysol liquid hand wash does not only cleans and disinfects your hands but it also has moisturizers to keep those hands soft! 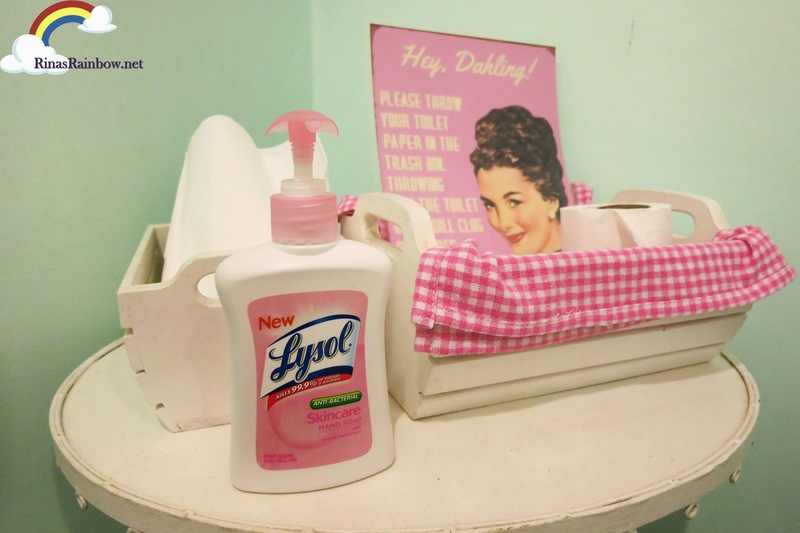 Stacey's Cafe's washroom uses Lysol Skincare liquid soap! 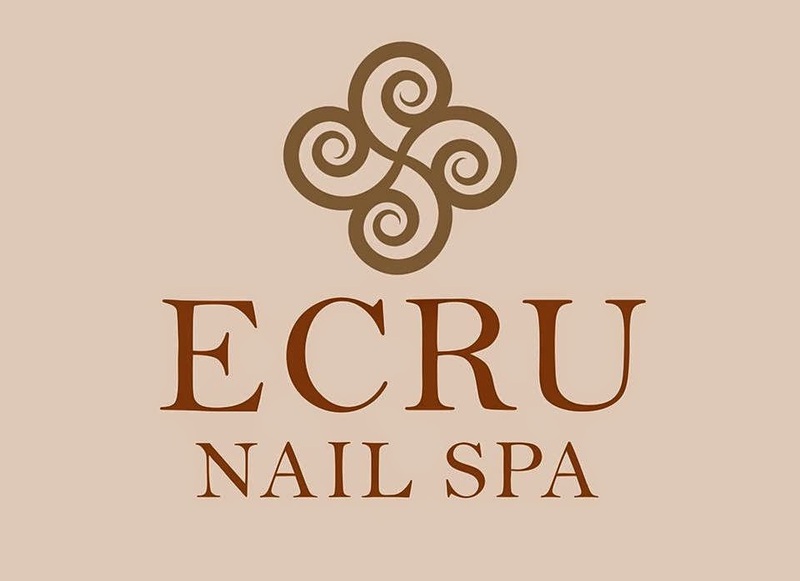 It comes in Original (green), Fresh (yellow), and Skin Care (pink). 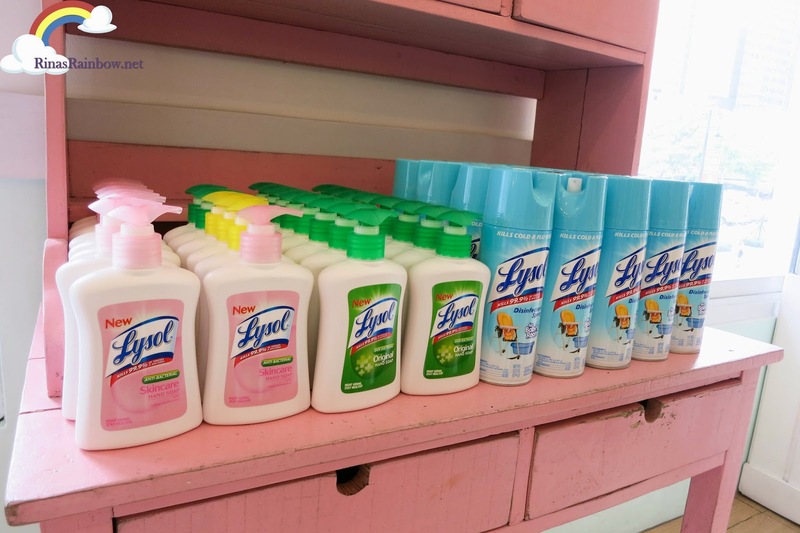 With Lysol, you will not only have a fresh-smelling clean home. Cleaning is just the first step. 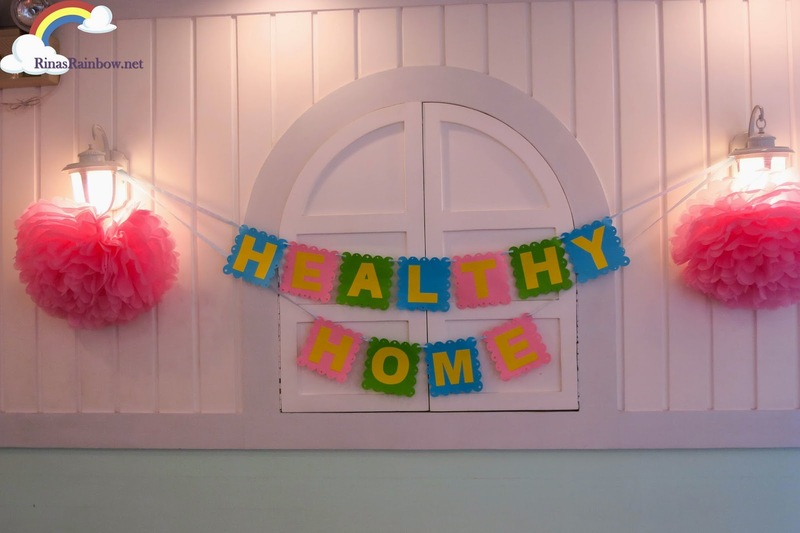 Lysol gives you the second step of disinfecting, giving you a healthy home! They acquisition one that is their style, that replica watches makes them smile if they put it on, that makes them feel like the being they wish to be, whether that's James Bond, or Alec Baldwin in Glengarry Glen Ross, or a chase car disciplinarian or astronaut or just their abstraction of a acknowledged person. And the "social perception" basic is accessory to that. With thanks to get awesome posting. I actually appeared to be happy when I uncovered this web site. I actually was required to thanks a ton in this great information and facts! 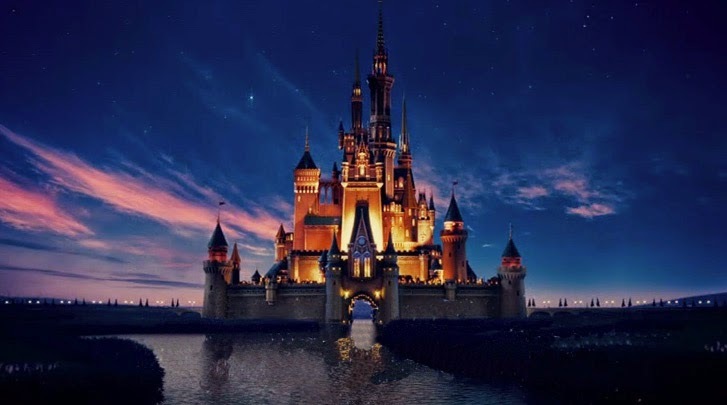 At this moment follow-up all of our keyword and key phrase cash advance lemon-grove Thanks a lot in this awesome article writing.